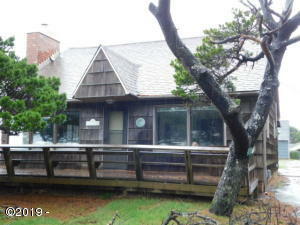 Fantastic Ocean front home in the Village of Neskowin. Enjoy the large deck leading to the beach. Main level master bedroom. Fireplace in the living room. Directions Neskowin Village to Breakers left on Yamhill.